What is crystal clear, however, is that the Republican leadership wants to repeal all of the taxes (which fall mostly on the wealthy) that have been used to fund the middle-class health insurance subsidies and Medicaid for those at or near the poverty level. As the Democrats eat popcorn in the stands, Republicans are tearing each other apart. This is all happening in real time and eventually, there will be a slow motion replay of these weeks where historians try to figure out who was stabbing whom where and with what and why? If the Ryan plan fails so will his Speakership – and with it the ability of the Republicans to define and control the legislative agenda. Then, and only then, might the President sit with the populists on the Democratic side to pass a Medicare/Medicaid for all plan – and THAT will be a beautiful thing. Stay tuned! 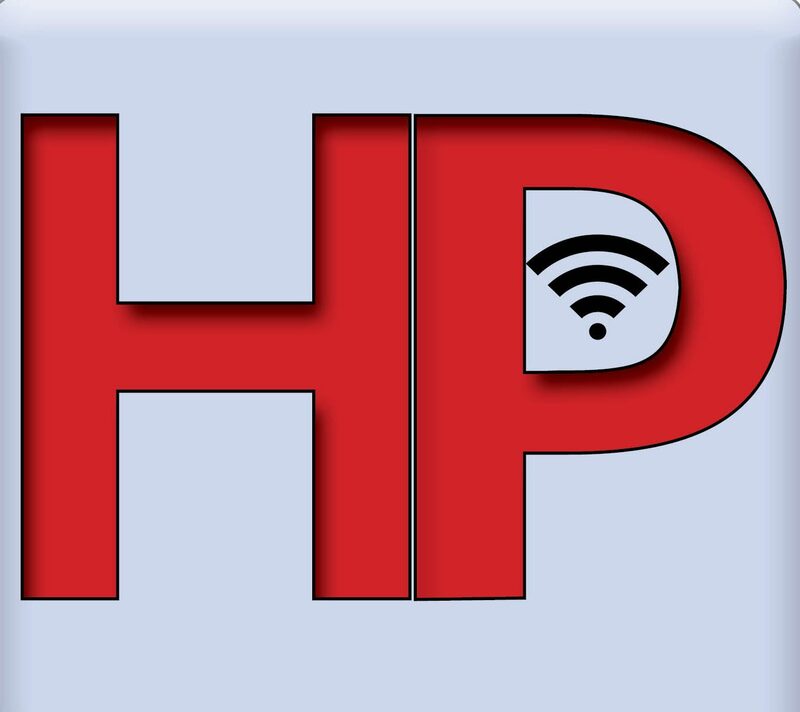 Follow us on social media to be notified of the newest #HPSL podcast or to offer your input, anytime. We welcome your questions, thoughts, and suggestions. Email us at comments@healthcare-politics.com, follow and tweet us at @SteveLPodcast, or “like” and comment on the Healthcare Politics Facebook page.